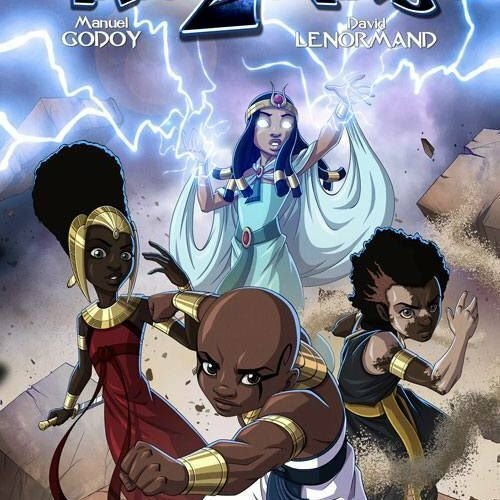 Kids 2 Kings is a story about a young boy named Ausar whose life goal is to rule Kemet. This goal leads him on a journey to far off lands in the ancient world where he deals with the complicated issues involving wars and ancient gods that seek his death. 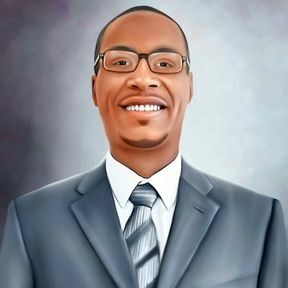 He is accompanied by his kinfolk Seth, Auset, and Nehbet as they travel the world. The world of Black Sands is deep and the original cultures of the time are all represented in this sci-fi, fantasy retelling of ancient myths.